I have been loving this colour so much lately. Although the colour is more of a Spring colour, I am still completly falling for it. 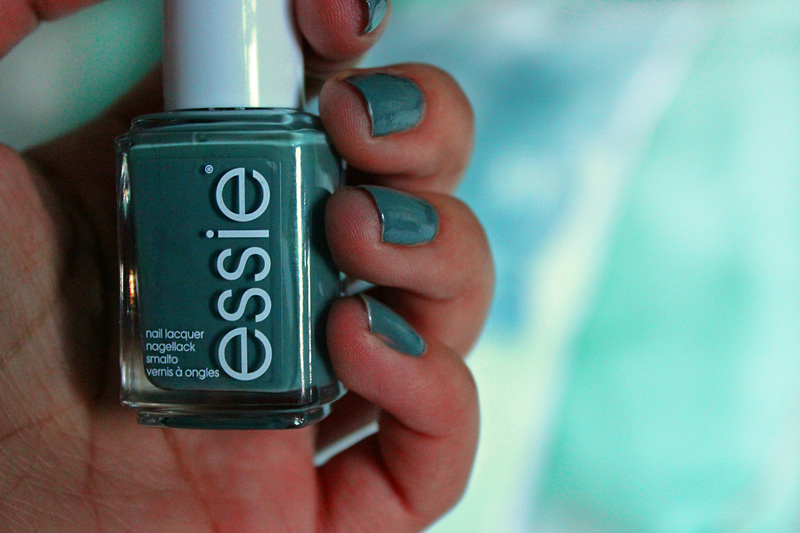 So today I thought about reviewing one of my current favourite nail polish. I wouldn’t say that these are ‘new’ shoes (as I bought them last year somewhere end of Summer and beginning of Autumn). Although what I would like to say is that they are the perfect Summer shoes. Now that I (almost) finished all of my mock exams, I needed something to treat myself with. No not chocolate as I am suffering from an outbreak on my face already due to the stress. 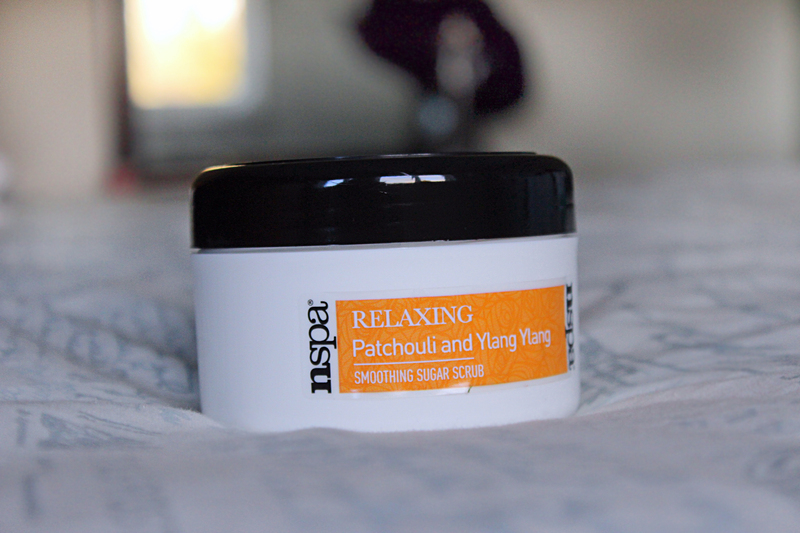 I found this new scrub that I wanted to share with you guys as it is such a sooting product. This perfume truly reflects its name in the perfume. 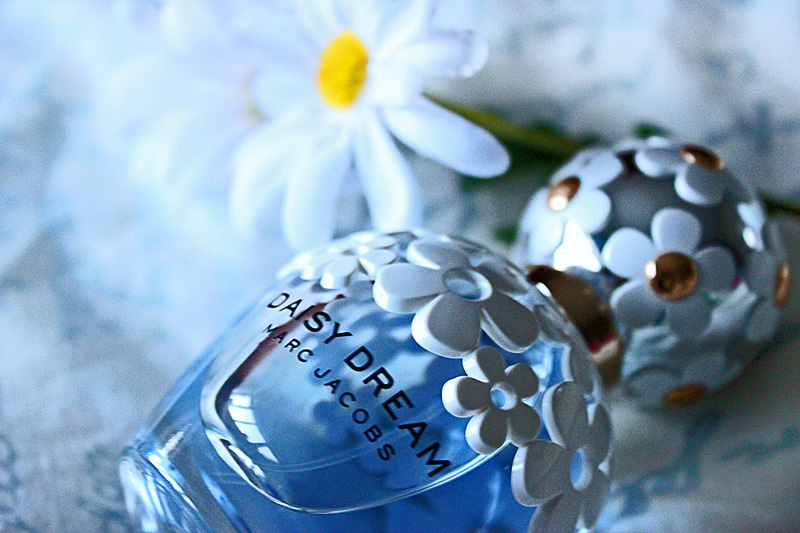 It is a dreamy fragrance with a lot to it. So today I wanted to talk about my latest favourite perfume. When it comes to nail polishes I love it! I used to love doing all kind of designs on my nails but nowadays I don’t have any time for it anymore. Instead, I enjoy wearing basic colours that represent my mood or even the season in this case. Today I have this beautiful lip gloss to review for you. It is such a dark rich colour therefore perfect for autumn.